Learn the Talo-Calcaneal tarsal coalition takedown. 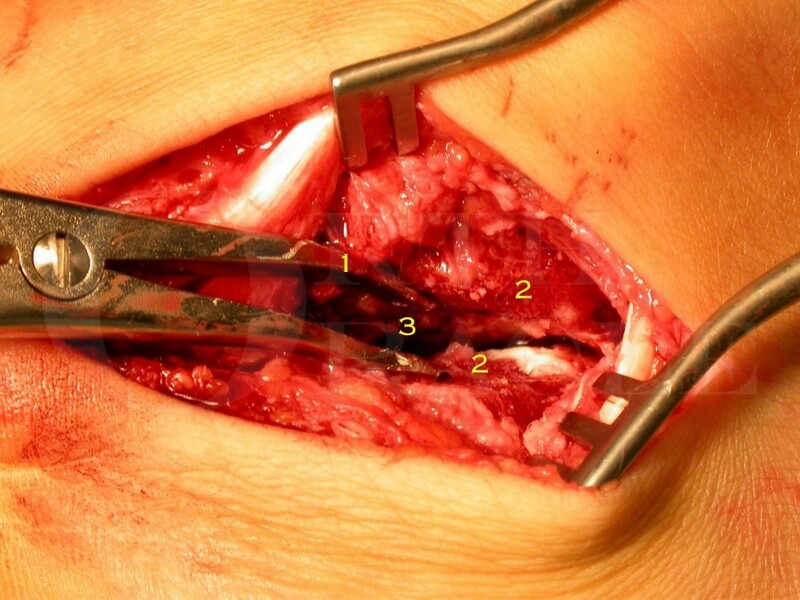 surgical technique with step by step instructions on OrthOracle. Our e-learning platform contains high resolution images and a certified CME of the Talo-Calcaneal tarsal coalition takedown. surgical procedure. Institution : The Wellington Hospital, London, England.